Declan Desmond most recently appeared as "Pinky" in the World Premiere Musical "Trevor" at the Writer's Theater under the direction of Marc Bruni. Prior to that Declan had the honor of working with Doug Peck at The Goodman, The Lookingglass Theater Youth Ensemble, and The Gift theater. 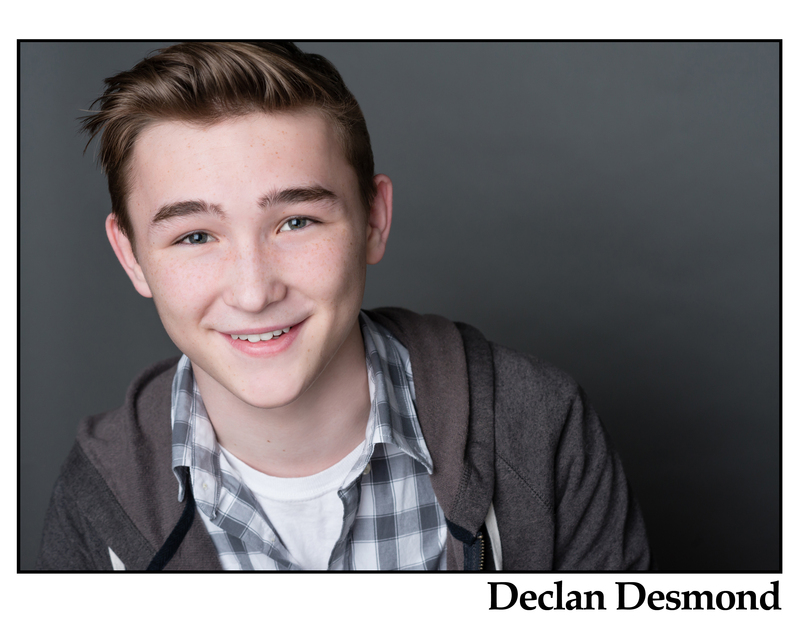 Declan studies voice with Northwestern University and the Merit School of Music in addition to playing classical violin and piano.